What is Hot/Cold Therapy is used for? Heat and ice are the two most common types of passive, non-invasive, and non-addictive therapies. Heat and cold can be used alternatively and are often used as a prelude to exercise therapy. Heat therapy induces vasodilation: drawing blood into the target tissues. Increased blood flow delivers needed oxygen and nutrients, and removes cell wastes. The warmth decreases muscle spasm, relaxes tense muscles, relieves pain, and can increase range of motion. 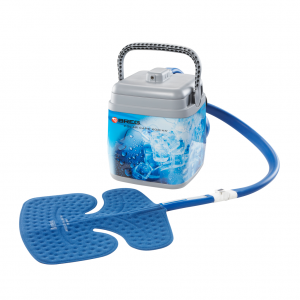 Cold therapy produces vasoconstriction, which slows circulation reducing inflammation, muscle spasm, and pain. 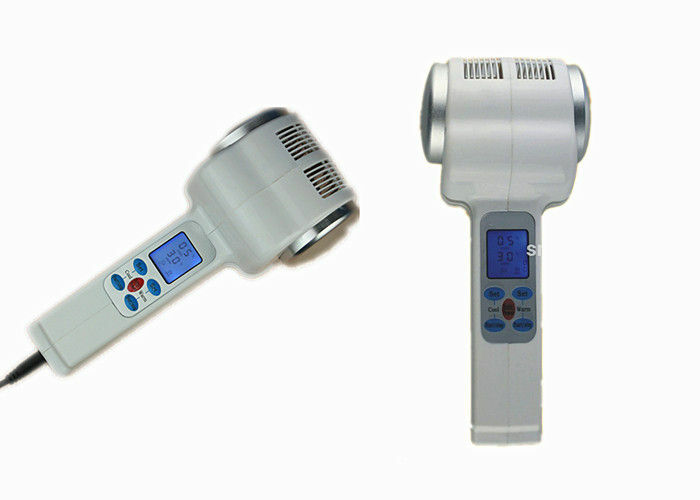 Calibration and adjustment of the Hot/Cold Therapy are crucial in order to safely and accurately use the equipment on the patient. It must be done regularly for the best results. We also provide repair and replacement of any electrical and mechanical parts. Worn pump, tubing and connectors.